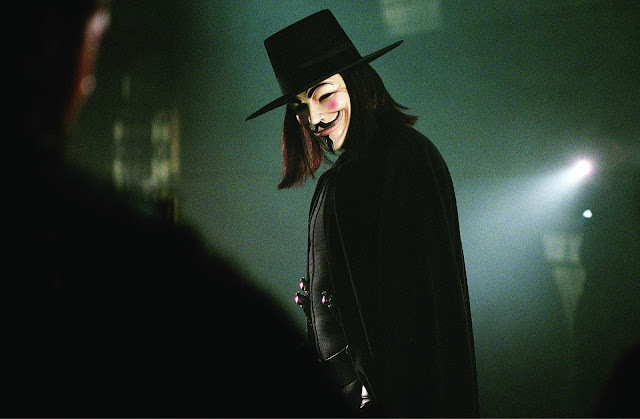 In this episode, Dave remembers, remembers, the 5th of November! Put more simply, he gets to watch V For Vendetta. Connected to this, he tackles the subject of terrorism, specifically domestic terrorism. Britt returns with another episode of Fangirl Fixation, this time focusing on John Hurt. Finally, the Top 5 Dystopian Movies of all time!